The Cuckoo’s Calling is a for me thoroughly British mystery. In my rather limited experience with the mystery and crime genres, I associate these kind of quiet, meandering kind of mysteries to British television (like Midsomer Murders) while the flashy action based ones seem American to me (like CSI). I might be completely prejudiced, but I do think the Midsomer Murders analogy works good for The Cuckoo’s Calling. All the actual detective work is done by having conversations, instead of “doing” things. In an interview with Ms Rowling about The Casual Vacancy she showed a profound interesting into delving into the workings of human nature. In my opinion characterisation is the main thread that follows through all of her works – both Harry Potter and adult books. 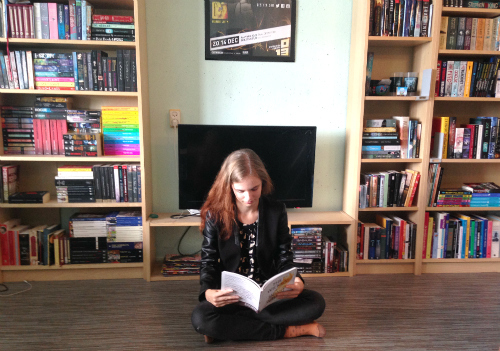 Through internal monologue and actions she tries to make these characters real. All of the characters do what they do for a reason – all the motivations are true to their specific nature. This also means that plenty of Rowling’s characters are very unpolished and sometimes weird. Humanity is sometimes very unpolished and weird. 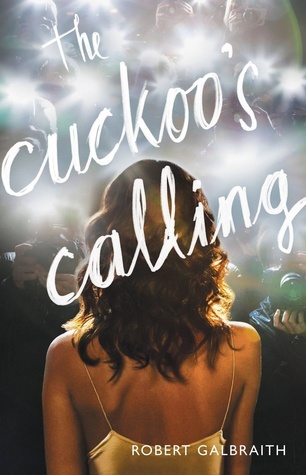 I agree with other reviewers that The Cuckoo’s Calling doesn’t make a huge impact. It hasn’t got the mind-blowing climax that other novels have, but I didn’t mind that it didn’t. After reading The Casual Vacancy I thought to myself, “I wish she would write a mystery novel – she’d be great for that”. I got my wish, and I loved immersing myself into Rowling’s writing trying to unravel this mystery along with Strike. I’m thrilled that the next book in the Cormoran Strike series is already scheduled, and I can’t wait to get my hands on it.